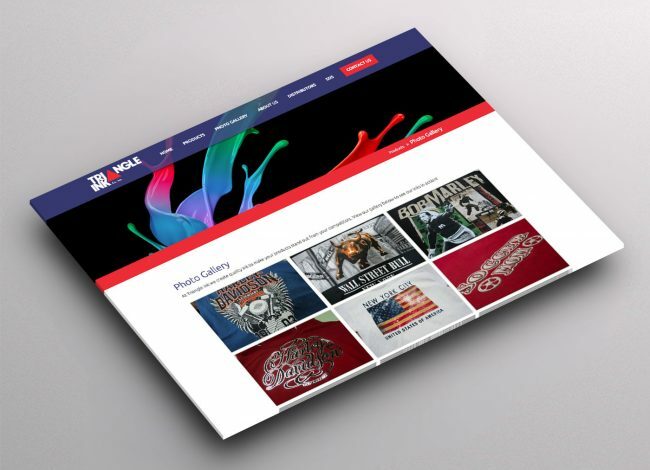 Customized WordPress CMS that really showcases what screen printing can do. 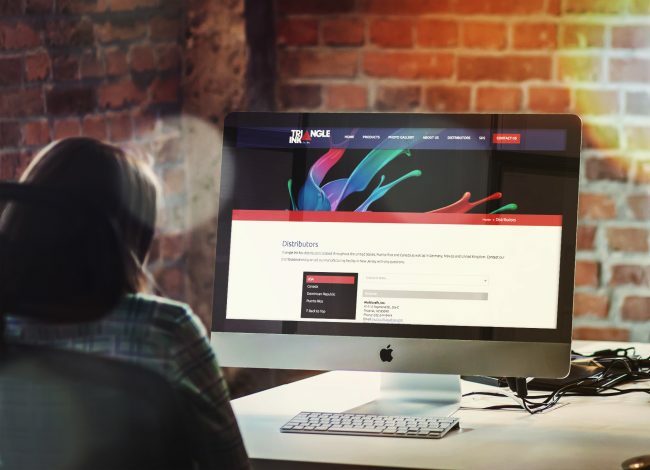 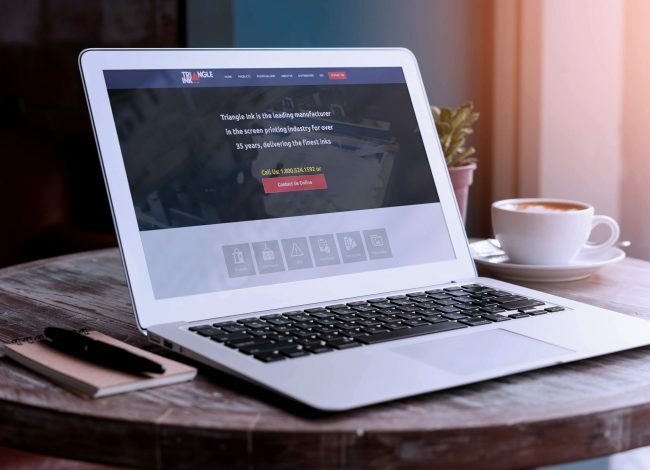 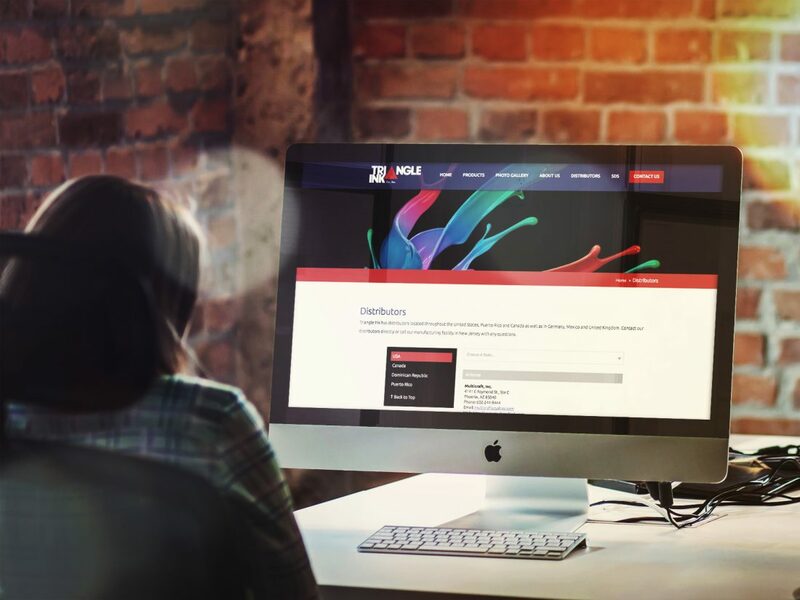 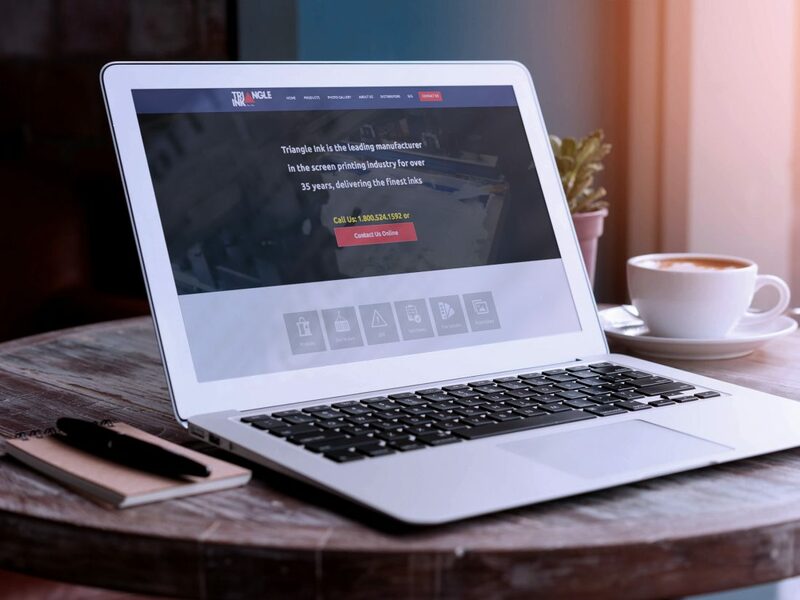 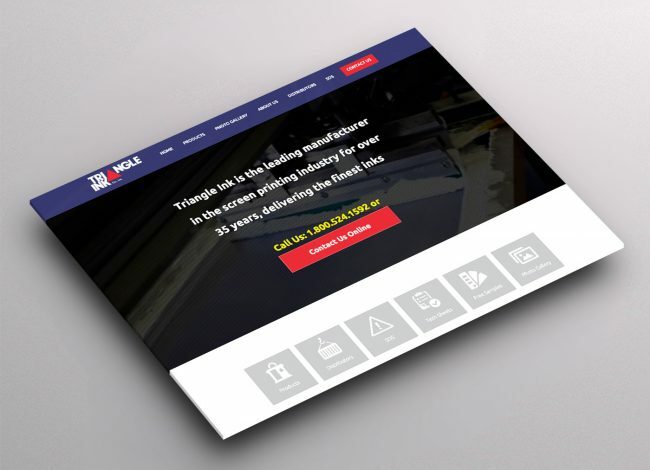 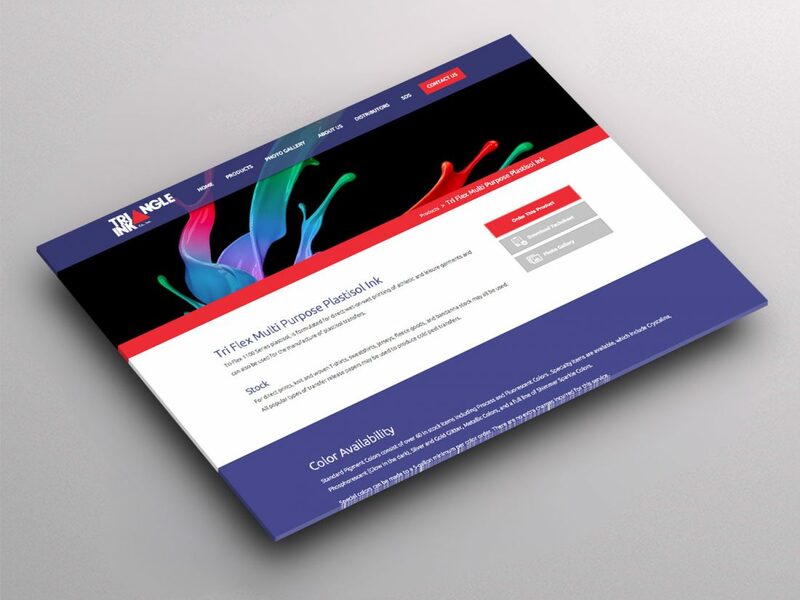 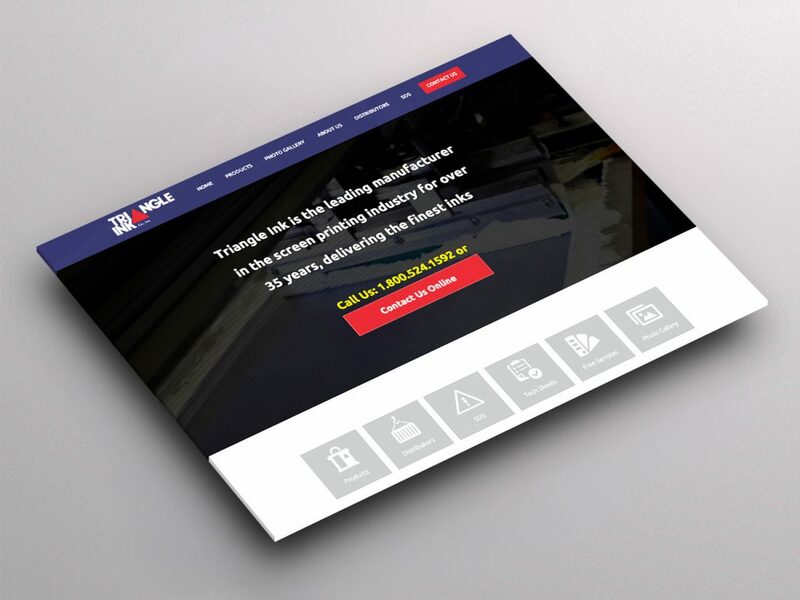 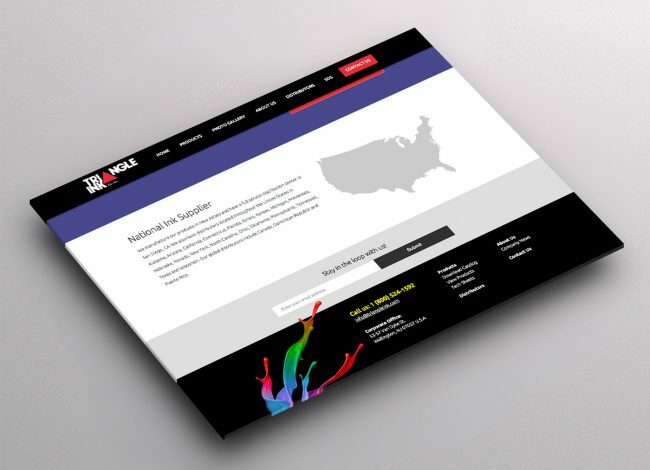 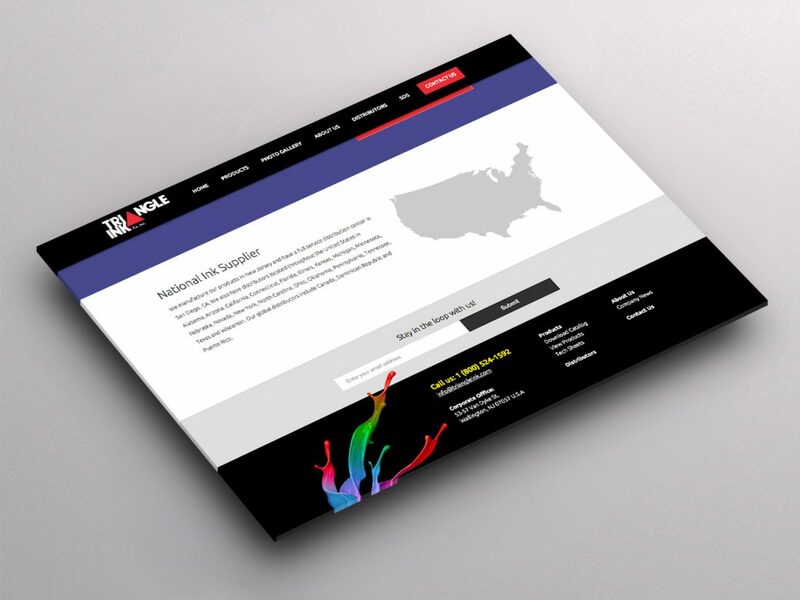 Triangle Ink, a screen printing company that’s been around for over 35 years wanted to update their website to reflect their work and display their screen printers which is the core of their business. We worked with them to not only display their products, but show them in action, display the various inks they use and really showcase their work. 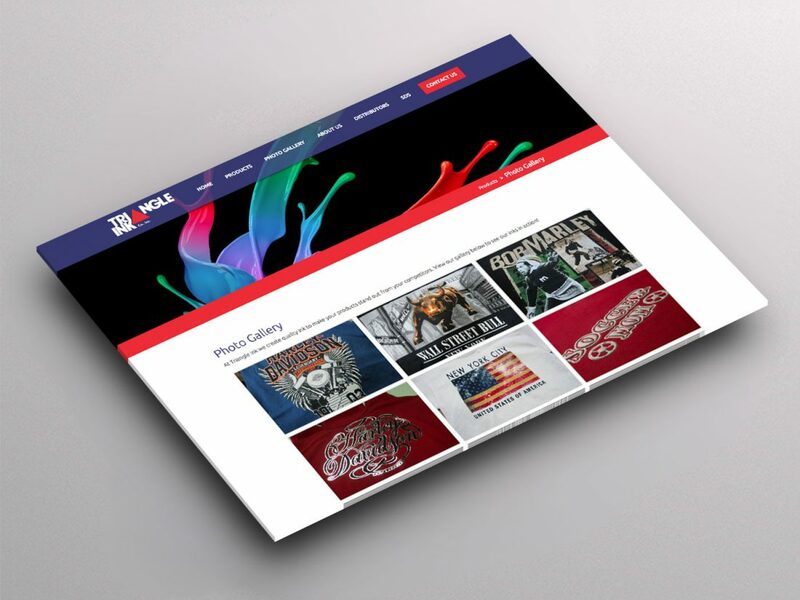 The result: An amazing photo gallery built from a customized WordPress CMS that really showcases what screen printing can do.